Why Choose Staffing Optimization Solution - Professional Management Enterprises Inc.
PME Staffing Optimization Solution (SOS) will save clients 20% on outsourced contingent labor, while improving resource quality and position fill rate using current trusted vendors. In addition, PME will streamline internal processes related to contingent labor activities and provide valuable time savings in accounting and HR. 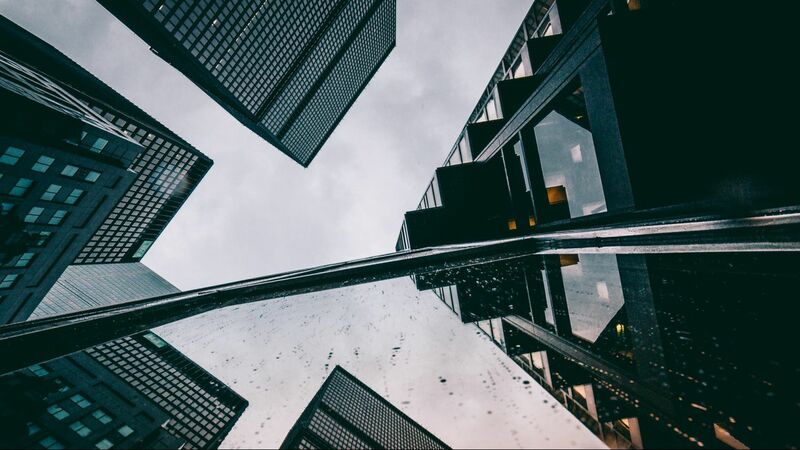 PME (SOS) is a powerful tool for clients, yet unlike traditional Vendor Management Systems (VMS), PME (SOS) is a vendor-friendly solution that provides open communication, fair vendor treatment and promotes client vendor partnership in a truly vendor neutral environment. PME (SOS) functionality translates directly into improved sourcing of quality resources at market driven rates. 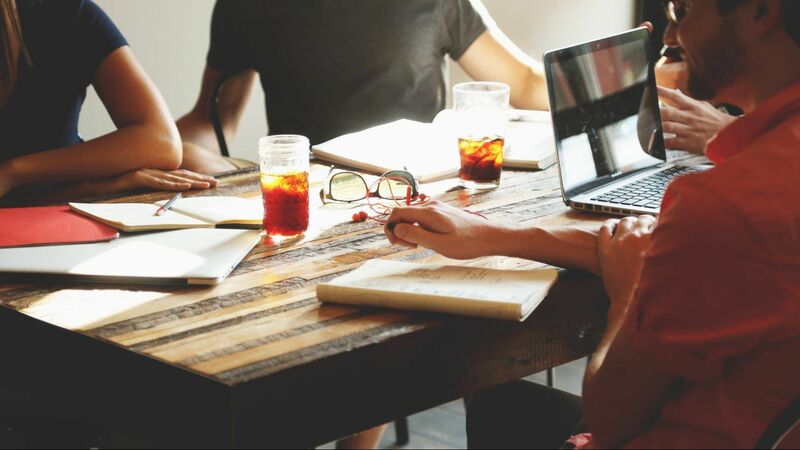 PME is the industry’s only Staffing Optimization Solution (SOS), providing both clients and staffing vendors the next generation in contract staffing optimization. PME offers the contract staffing industry a truly unique and refreshing approach to staffing management and process optimization. 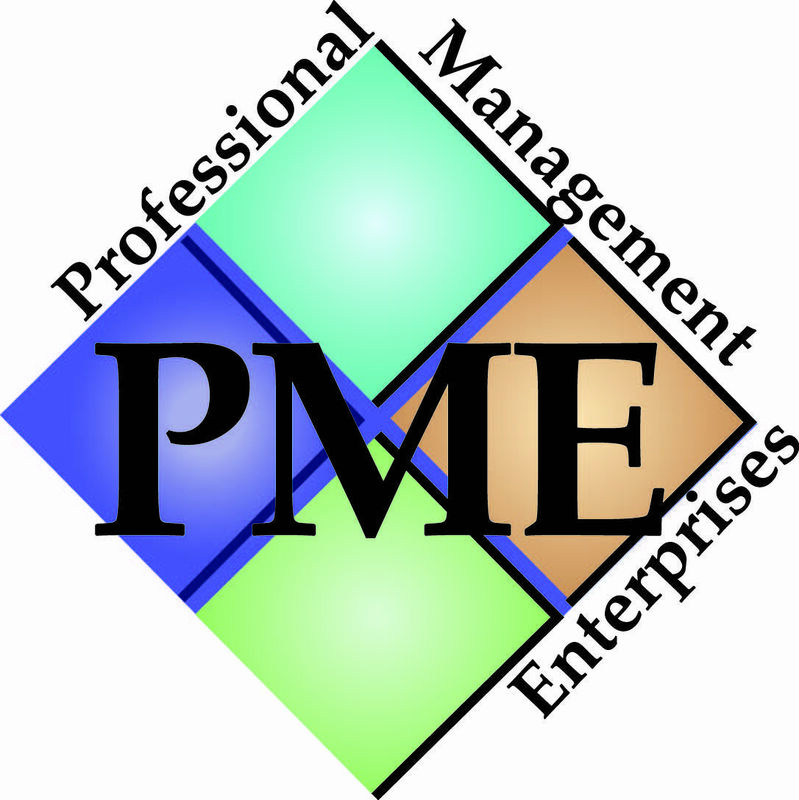 PME is the industry’s only system that focuses on strengthening client and vendor relationships. PME (SOS) is a customizable, single interface, paperless, web-based solution that organizes sourcing, time tracking, invoicing and payments. PME SOS automates and optimizes a company’s entire contingent labor process to maximize return on investment. PME (SOS) enables organizations to identify, manage, quantify and control contingent labor costs while ensuring critical needs for qualified contractors are met. To promote quality resource acquisition, a simple, yet sophisticated, skills matching tool ensures vendors submit, and hiring managers focus on only the most appropriate candidates for consideration. The PME (SOS) unique skills matching engine integrated with PME’s exclusive “vendor submission board” ensures each client has access to “the right resource at the right time for the right price”. PME can service any size account from fortune 500 company to companies with as few as 10 – 15 contract labor resources.